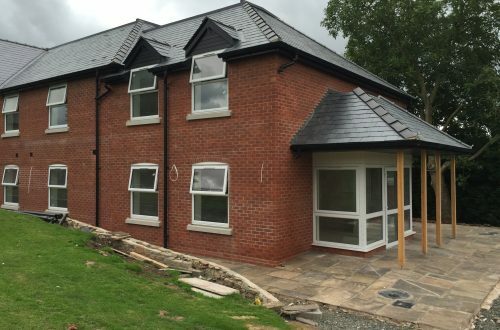 Phase 1 of the the project for our clients Herefordshire Care Homes is now complete with phase 2 well under way and on target for completion by Christmas. 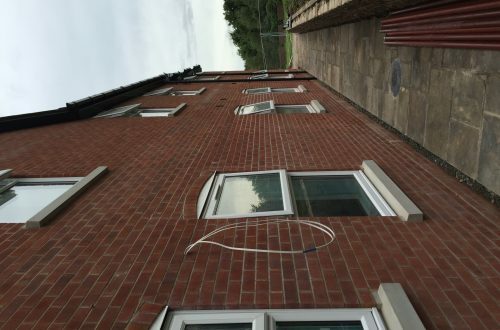 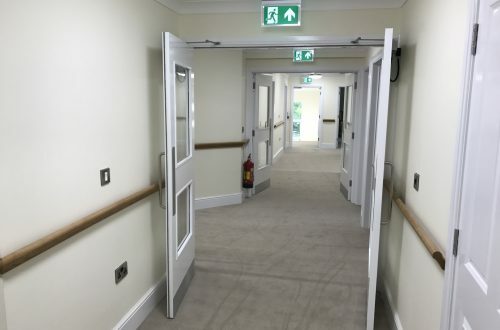 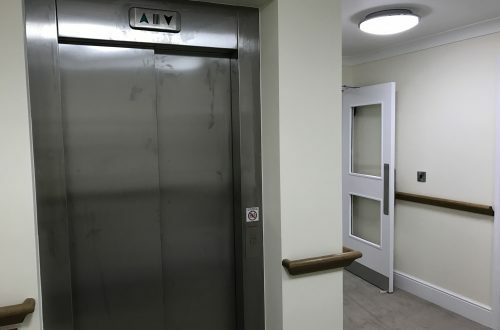 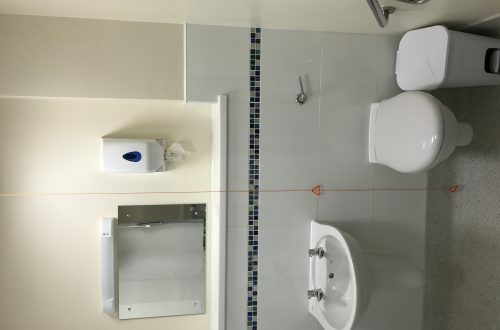 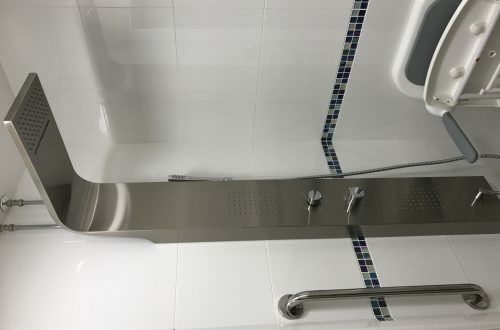 Phase 1 included the construction of a new extension to the existing care home, including 11 new bedrooms built to exacting standards now ready for residents to move in. 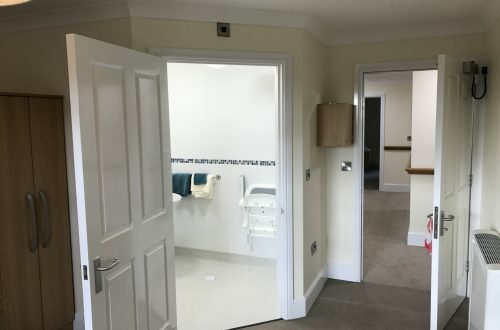 Phase 2 currently underway includes the remodelling of the existing building, creating further bedrooms and amenities.